We provides honest, affordable, friendly and professional home appliances viz. LCD and LED Repair, TV Repair, Computer and Laptop Repair, Refrigerator Repair, Washing Machine Repair, Air-conditioner Repair, Microwave Oven Repair service. We repair all brands, all models and all types of technologies. Using modern diagnostic equipment and techniques we are able to quickly and accurately diagnose and fix your appliances right in your home or place of business. 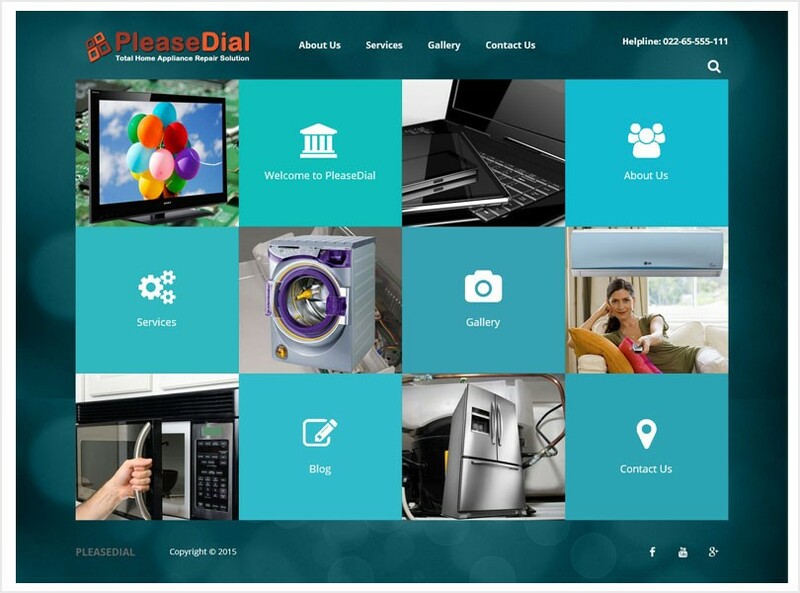 We provides honest, affordable, friendly and professional home appliances viz. LCD and LED Repair, TV Repair, Computer and Laptop Repair, Refrigerator Repair, Washing Machine Repair, Air-conditioner Repair, Microwave Oven Repair service.